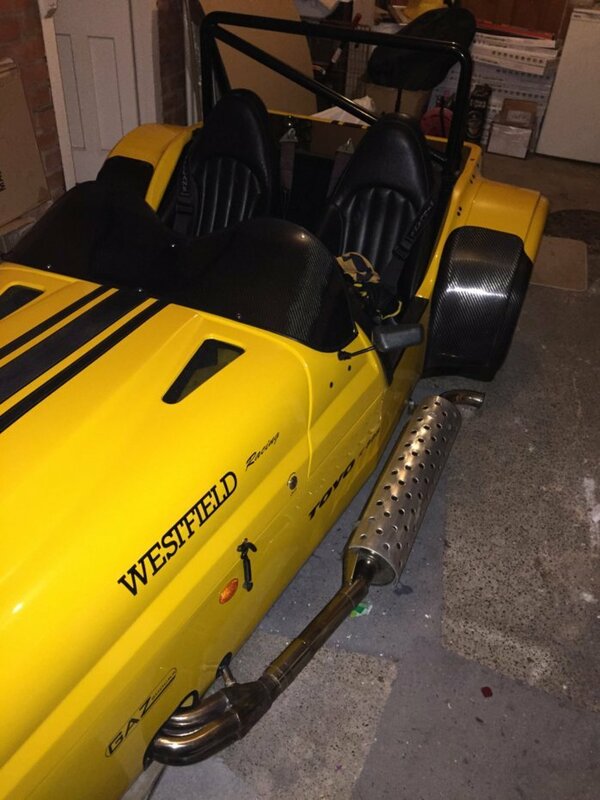 It's with massive regret that I need to move on my Westfield after 18 months ownership. I love this car but simply can't justify keeping it anymore - it deserves a better home with someone who'll actually use it! I've been in a house redevelopment for the last year now and it's simply not got a look in even though I've tried as much as I can. It's a lovely car and goes like a dream. 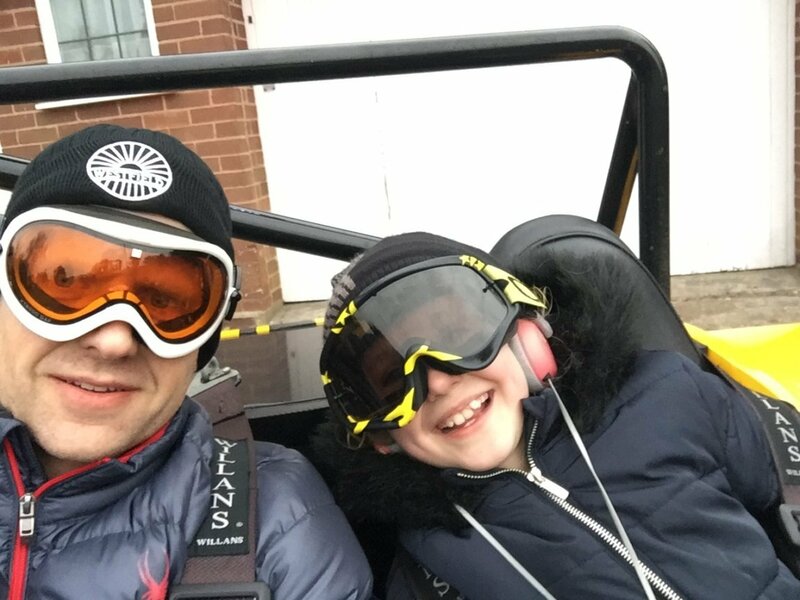 Currently on the aeroscreen but the car comes with original windscreen, wipers and washers so can be more tourer set up in no time. 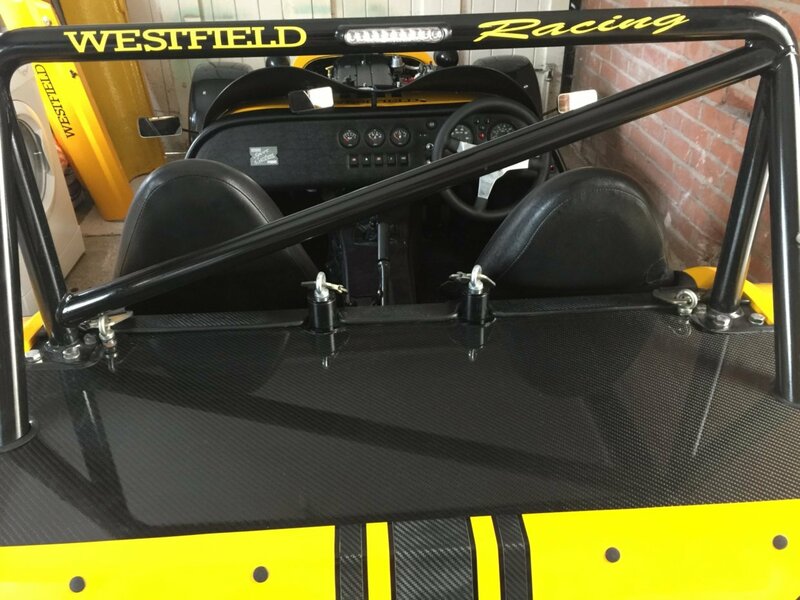 Also included is the spare wheel rack for the back and matching alloy spare wheel. 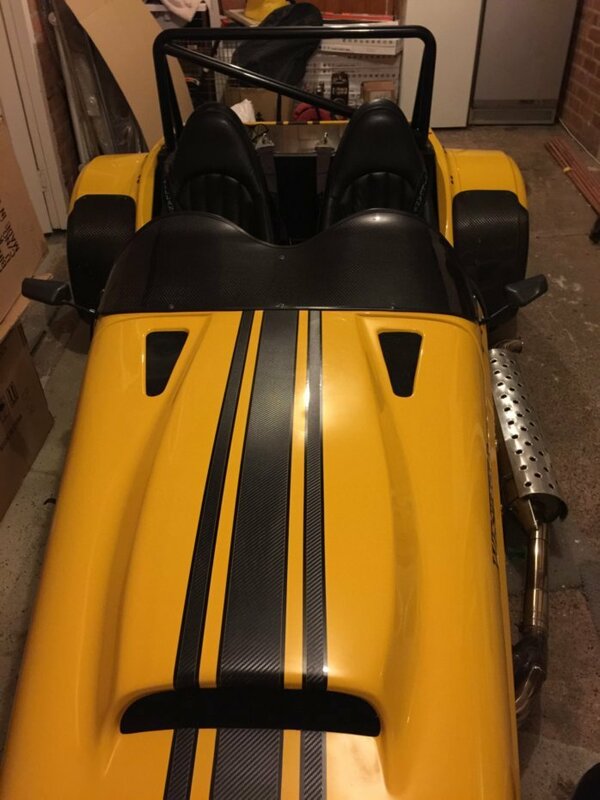 Loads of other extras too including 4 Toyo R888 tyres - 2 very good tread, 2 just legal - nice set of track tyres if that's your thing, plus a further 2 Toyo R1R tyres brand new. Spare wheel also has a brand new tyre on it. 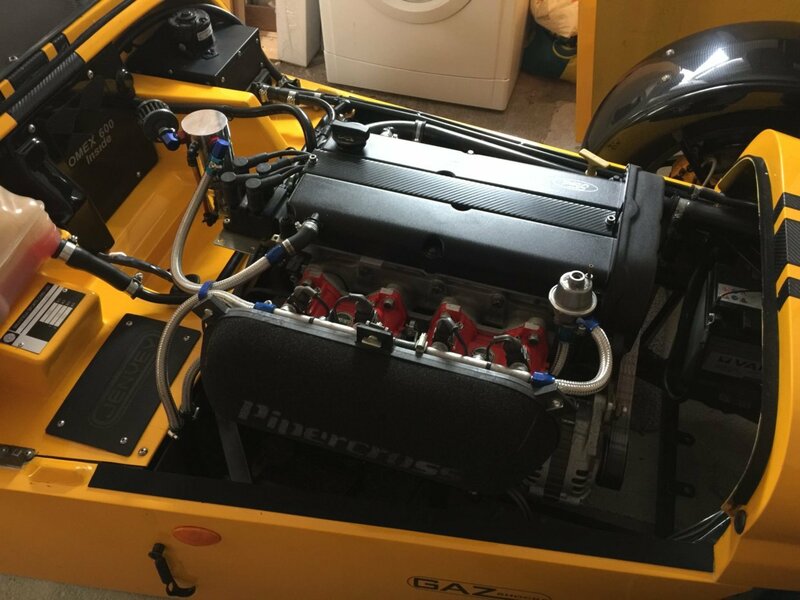 Ford 2.0l Zetec fitted in 2011 upgrading from the factory 1.8l, complete with Jenvey TBs, OMEX 600 ecu, Raceline alloy wet sump, sump breather oil catch tank & Pipercross air filter. 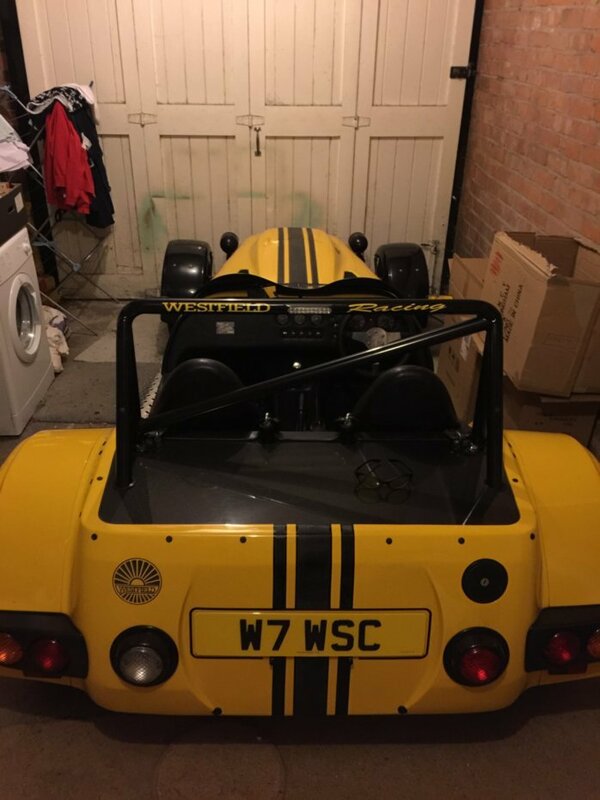 Private Plate included in sale W7 WSC (Westfield 7 Westfield Sports Cars) which I think is pretty damned cool!! 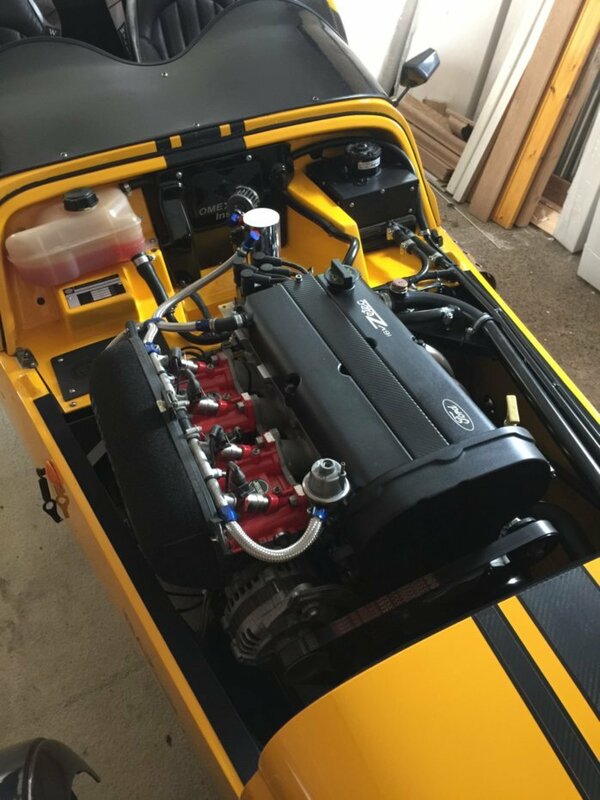 As with most - folders full of docs, from original purchase from factory, engine upgrade, NMS work, services, MOTs - everything! 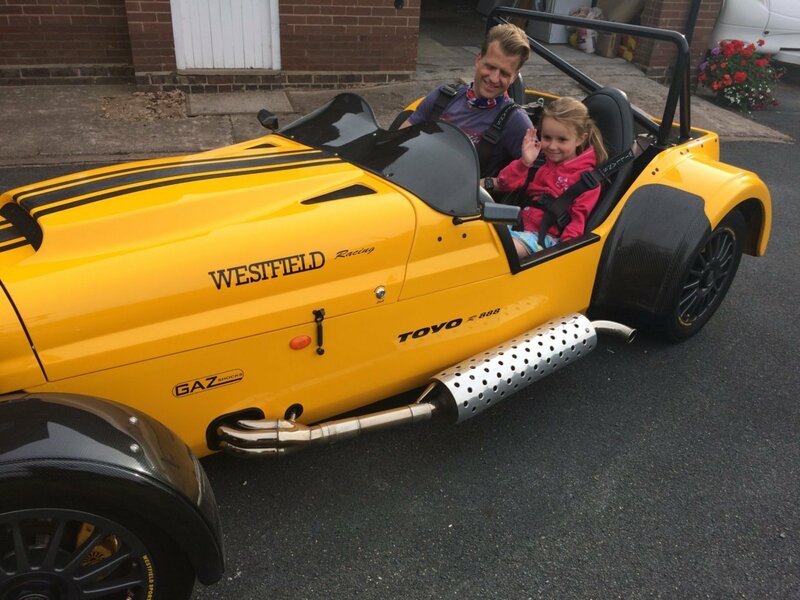 It's a lovely car - fab fun on the road, not too harsh so makes a great tourer too with the very comfortable Westfield padded seats, Willans 4 point harnesses, Mota Lita steering wheel etc. So I went to see this car and I drive it too. It’s a great car The only reason I am not following it up is sudden, unforeseen family circumstances. In fact, i’m stopping my search for 6 months and i’ll re-assess later this year. 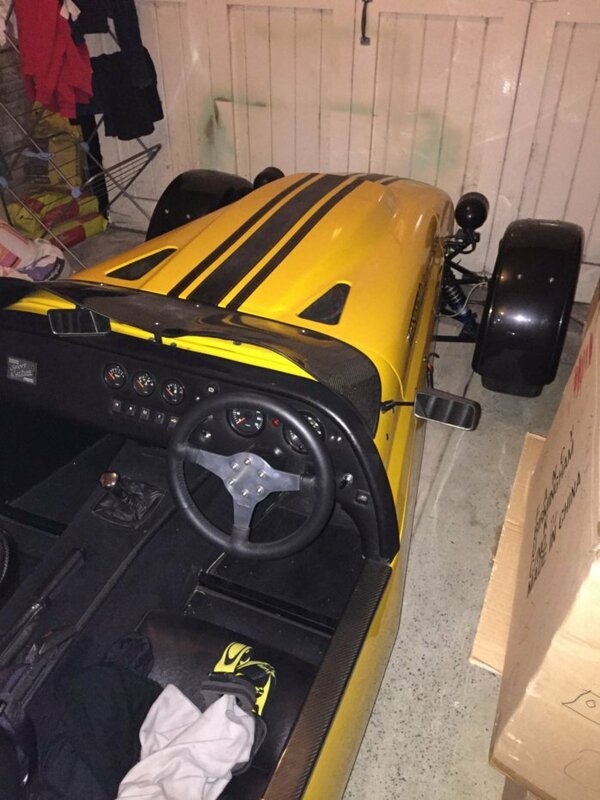 I urge anyone who’s thinking of buying a Westfield or similar to look at this car. Valey80 is a properly nice guy too and a pleasure to deal with. Deposit taken this morning so sold pending collection and final balance payment. But a really nice guy and wish him all the best - thanks Tony - enjoy!!! I knew 2 previous owners of the car. Really is a lovely car.